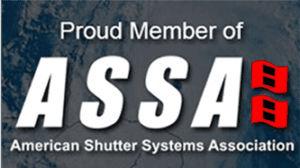 Eurex Shutters is South West Florida’s leader in Storm and Security Protection. Locally owned for over 20 Years in, Eurex Shutters prides itself on offering customers peace of mind. With our 20,000 square foot facility located locally in Lehigh Acres, we are able to offer our customers a quality, locally manufactured hurricane protection product that is installed by members of our local community. Here at Eurex Shutters, customers are our number one priority. With over 25,000 satisfied customers in Southwest Florida, Eurex Shutters is the industry leader in hurricane protection. We stand by the fact that we are the oldest locally owned firm, and strive to stay ahead of the technology curve, offering our customers the newest in protection innovation. Protect your home Today! Schedule a free estimate. Designed to blend and conform with existing architecture, Eurex Roll Shutters are available in a wide variety of colors to match your existing decor so our Eurex shutters remain inconspicuous while standing ready to deliver the best in security and protection. 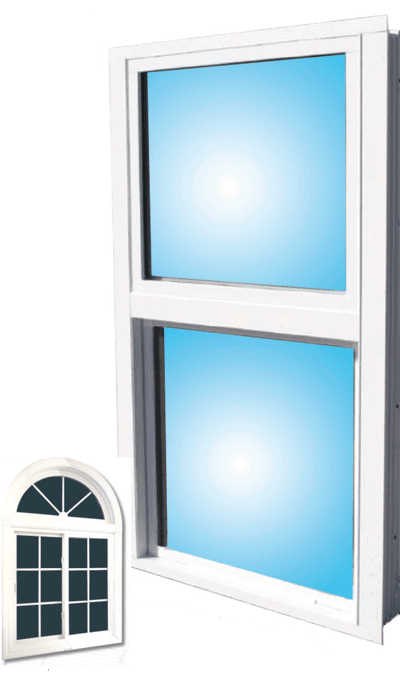 Eurex Shutters, Inc. can replace your windows with Impact Windows no matter what size or shape they are. In addition to providing your home protection from debris during a storm, Impact Resistant Windows provide your home added security while your are away from home. 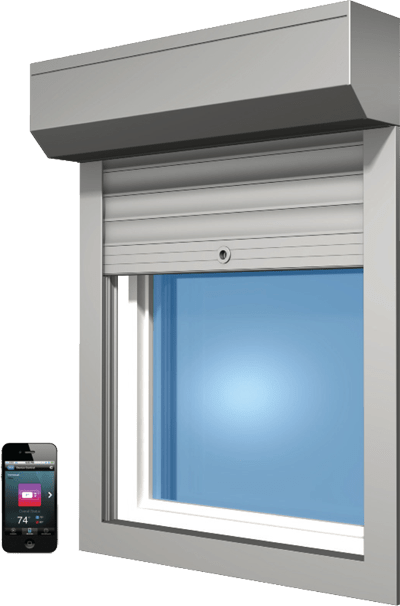 Eurex Accordion Shutters are designed cover windows, doors, and enclose lanais and patios, as well as other large openings. 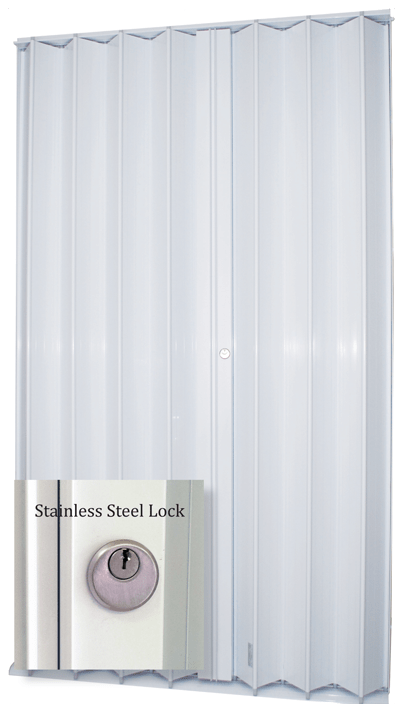 Made of the highest quality extruded aluminum, Eurex Accordion Shutters are designed to conform to the latest Florida Building Code Standards. 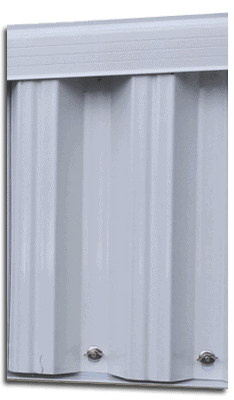 Eurex Storm Panels are corrugated panels that overlap each other at approximately a 13 inch increment. 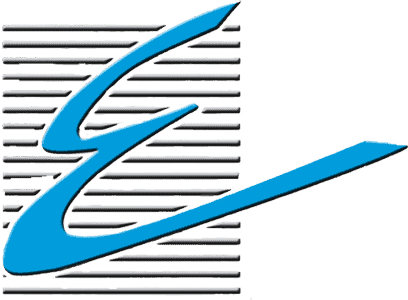 Eurex Shutters offers a wide variety of Storm Panels including aluminum, steel, and clear lexan. 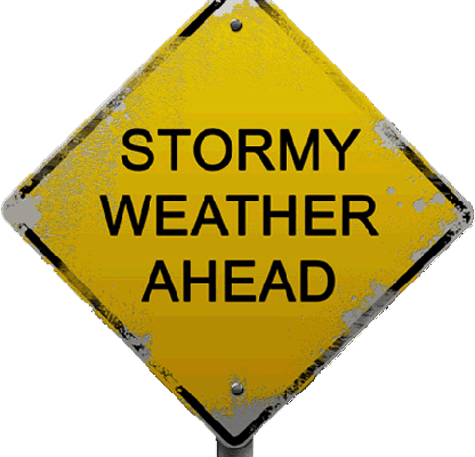 All of our storm panels meet the newest Florida Building Codes.